Puppy pre school is only $110 (GST inclusive) for four weeks. Classes are run at the clinic on a Thursday night 5pm-6 pm. 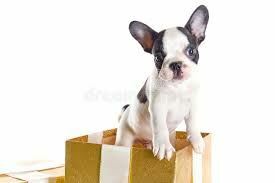 Your puppy must have a recent vaccination to attend. Bring your puppy along with a collar and lead and some healthy treats. 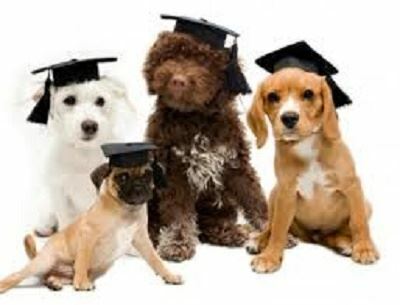 Call the clinic on 5491 1056 to secure a booking at the next Puppy preschool class. Payment is required before the course starts, so when you phone us we can arrange credit card payment over the phone or direct debit. 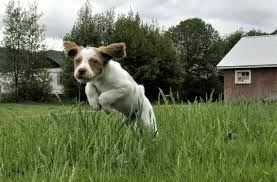 Owning a new puppy can present many challenges to you and you family yet will provide you with the love and loyalty of your furry companion for years to come. The friendly team at Moffat Beach Vets are here to help you every step of the way, starting with Puppy Preschool. Between 8-16 weeks of age puppies develop quickly, this is the perfect time for them to learn all about the rest of the world. We aim to provide you with a fun filled, educational experience that will set you on the path to having a well adjusted, happy member of your family.